Vishv ka Sabse bada Shahar kaun hai? Vishv ka Sabse bada Shahar Kaun hai? What is the name of the biggest city in the world? 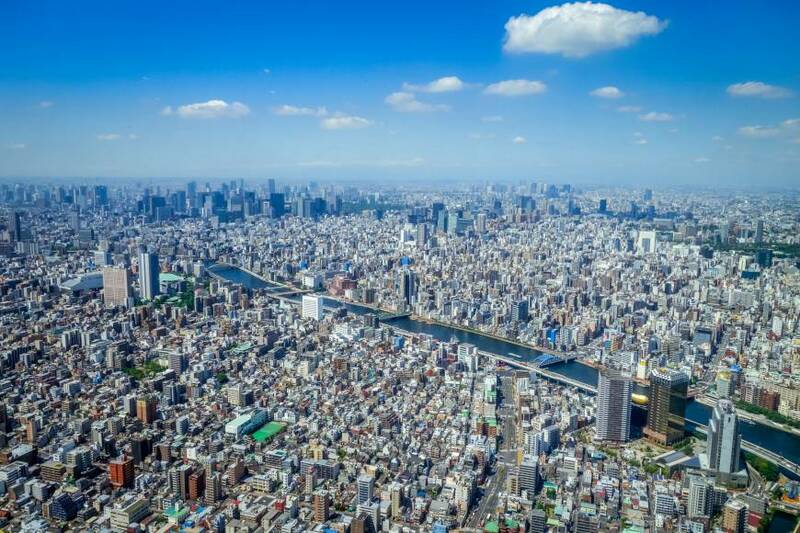 Tokyo, Japan is the biggest city in the world. Vishv ka sabse bada shahar Tokyo hai.